Wow! Absolutely beautiful remodeled rafaello floorplan on golf and lake. New floors, all painted walls and woodwork and new kitchen and baths. Large rooms,gorgeous new floors, large pool and spa, summer kitchen. Do not miss this one! Move right in! 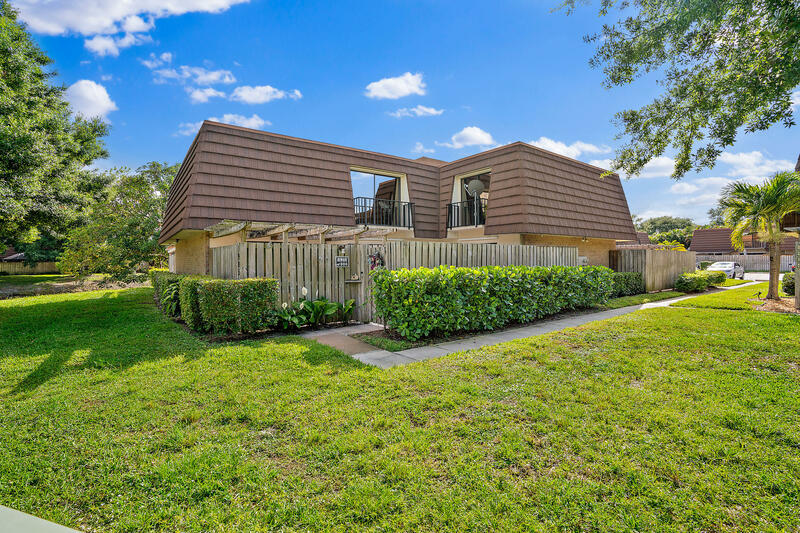 Presenting this 3/2.5 beautiful, highly sought after townhome centrally located in Palm Beach Gardens with just under 1600 square feet of living space. This 3 bedroom townhome offers updated kitchen, newer appliances, tile flooring throughout bottom floor. 1 bedroom downstairs and 2 upstairs. Newer A/C, roof has 13 years left on the warranty. Large patio for added outdoor living space, hurricane shutters and low HOA fees. Community offer basketball courts, tennis courts, racquet ball, playground, sidewalks & more. 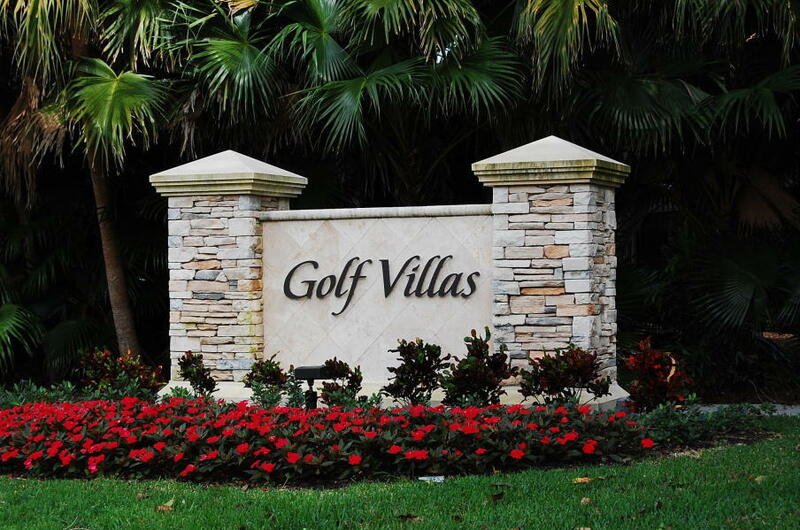 Walking distance to Publix, Starbucks, Midtown, great restaurants, The Gardens Mall, I-95 & FL Turnpike and great schools. A must see! Will not last long! Tucked back on a coveted lot in the prestigious golf community of Frenchman's Creek Beach and Country Club, this magnificent estate offers over 7,000 square feet of luxurious living space with a separate Guest House. The pinnacle in luxury living, this estate offers over 260 feet of water frontage, a 50' dock with boat lift and 4.5 garages. Including 2 detached show garages making it a car and boat lovers dream! Fabulous spaces for entertaining include a grand living room with fireplace, exquisite hand painted formal dining room, custom chef's kitchen and so much more. At the back of the home find tropical bliss - a gorgeous swimming pool and spa, gazebo covered summer kitchen and dining area, and winding patio with verdant gardens - all looking out to the serene canal beyond. 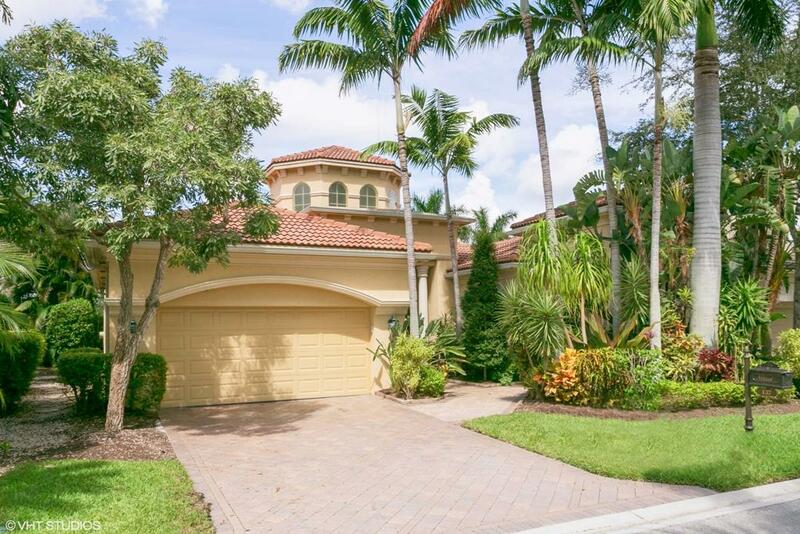 Amazing waterfront property in the beautiful gated community of Mirabella. 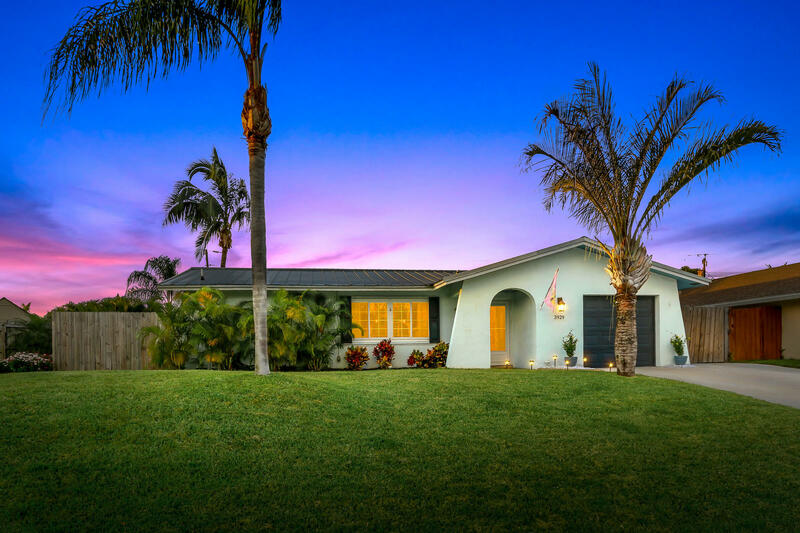 When you enter this magnificent home through the double impact glass doors, you are welcomed by impressive high ceilings, a modern glass staircase and an open floorpan with beautiful views of the new salt water pool and backyard oasis complete with pavers and new landscaping. 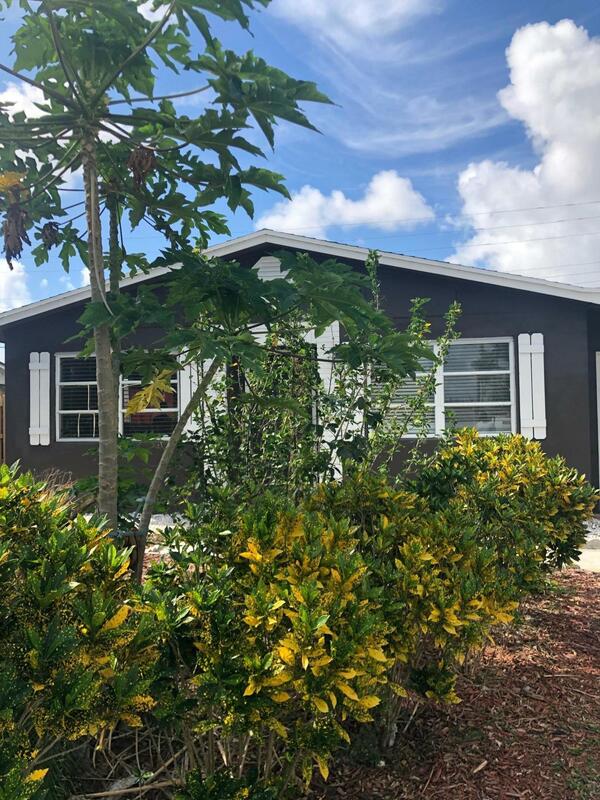 This house has been completely redone, upgraded bathrooms, ALL impact windows and doors, wood flooring upstairs, crown molding and a dreamy open kitchen with ceiling high custom cabinets, top of the line appliances, huge pantry and white quartz countertops! Mirabella is a 24 hour manned gated community with a state of the art clubhouse, pool, tennis courts, exercise room and kids play area. 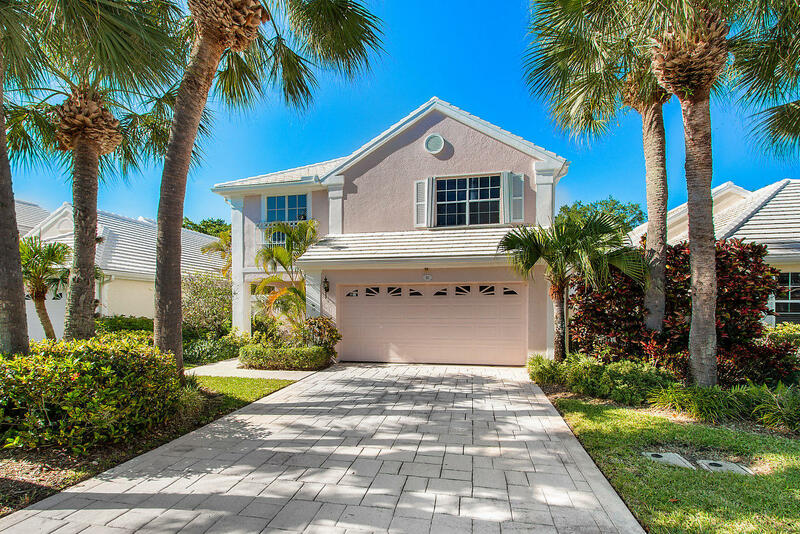 A wonderful 2,149sf CBS 3-bedroom / 2 1/2 bath single family pool home located in the heart of PGA National. 2-car garage, screened patio. The pool has recently been drained and acid washed. AC and Water Heater were replaced in 2017. The house is ready for you to update in any way you wish. Sold as is with right to inspect. 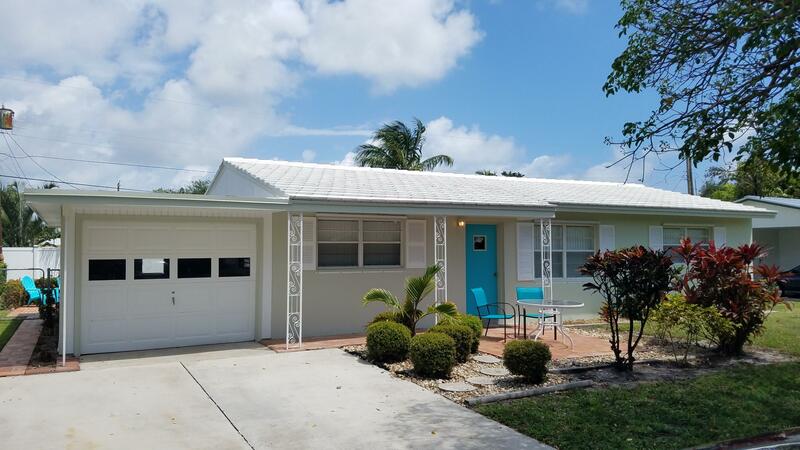 Perfect updated home with 4 bedrooms, 2 baths, 1 car garage, large backyard with pool, all located in the desirable family neighborhood of Palm Beach Gardens City. This home has it all, tile and laminate flooring, updated kitchen, crown molding throughout, renovated master and guest baths, A/C and water heater 2017, Pebble Tec in 2013, oversized backyard for those large family gatherings. NO HOA, plenty of room to store the toys - this is where you want to live!! Quintessential ''Good Bones'' home in a great non HOA family neighborhood. 3/2 split plan with good size bedrooms for a home of this genre. Large cleared backyard with plenty of room for a pool or pets. Flat tile roof is from 2007 and HVAC from 2018. Street improvement assessment has been PAID. Close to everything northern Palm Beach County has to offer, including World Class dining, shopping, and beaches.